Free Beats vs. Beats For Sale – What Is Better For Upcomming Artists? When you are an artist you have to ask yourself “what’s my goal?”. Do you make music just for fun or do you would like to make music on a serious level? Sometimes it is not easy to answer that question. If you just want to make recordings for fun or make your first steps as a musician, free beats are a good choice for you. There are tons of free instrumentals on the web. The most of them are with voice tags for protection against illegal commercial use. The most free beats are only for non-profit use. You can make test recordings before you buy an instrumental or just to record some songs. You are able to upload your songs with free beats on websites like youtube, soundcloud, soundclick etc. basically all websites where you do not earn money with your music. If you would like to put your songs also up on iTunes, Spotify, Google Play, Amazon Music you’ll need to purchase licenses for the beats. 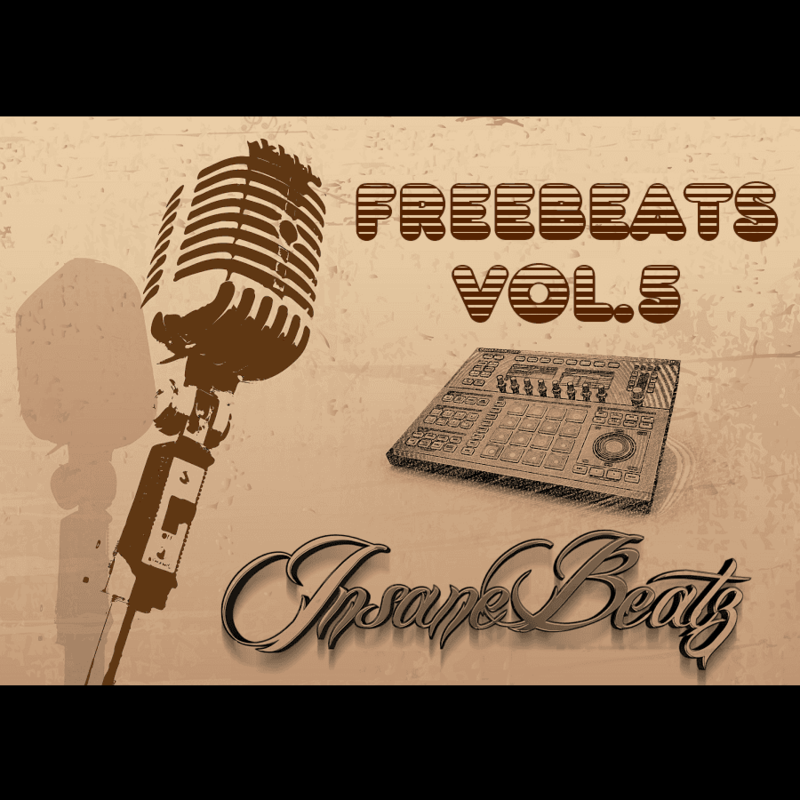 A lot of free beats are also available with leasing or exclusive rights. Leasing beats is the next step after using free instrumentals. With a beat lease you are able to sell your songs on multiple online and offline platforms. You have limits (which are individually written in your contract) how many copies you can sell, what you exactly can do with your songs. Leasing licenses are very affordable and usually between $5-$100. A lot of artist would like to start with buying exclusive rights for their beats. They just don’t want to think about limitations and what they can do with the purchased beats. But there are also a lot of producers who offer semi exclusives or unlimited leasing licenses. This licenses gives you basically the same unlimited rights with exclusive rights but the producer still own the rights to resell the beat. This is a great compromise for artists and producers. – You should use free beats if you just want to record your first songs and give it a try to make music. – If you would like to make test recordings before you decide to buy a lease or exclusive rights for an instrumental. – If you just can’t afford exclusive rights or beat leases. – If you would like to make non-profit songs and don’t want to spent money for free songs. – If you love to browse around the web and listen to thousands of beats. It will take a while if you search for free beats without voice tags. If you just looking for beats with tags you will find them really fast. – If it*s not important to know for you how many people already used the beats. – If it’s okay for you to work only with beats as mp3 files. – If you are a serious artist who want to make unique songs and quality music. – When you don’t want to use beats that has been used uncountable times before. – If you are looking for high quality beats from professional producers. – If you looking for exclusive beats who has never been used before. – If you looking to get high quality instrumentals with leasing rights for affordable prices. – If you would like to earn money with your recorded songs. – If you would like to get radio ready beats without voice tags. – If you would like to get in touch with professional producers. – If you don’t want to work only with mp3 files. If you want to buy beats, but don’t want or can’t spent hundreds of dollars for each instrumentals, leasing beats is the best option for you. Leasing beats gives you the option to work with beats without voice tags and in high quality wav format. You have some limits how many copies you can sell online and offline. The limit depends on the leasing license you have purchased. Producers can sell leasing rights for the same beat to unlimited people. A lot of producers will tell you how many people already purchased a specific beat if you care about this information. Exclusive rights can only sold to one person. After exclusive rights are sold the producer is not allowed to sell this beat or offer it for free download. You can talk to the producer and ask if he would delete the beat everywhere from the web after you bought exclusive rights. This can be different, so make sure to ask before you buy exclusive rights. But exclusive licenses are the most expensive option. You get unlimited rights to use the beat and the producer can’t sell it anymore. So basically this makes sense if you are a popular artist or have big plans with the beat. For the most artists leasing rights (specially unlimited leases / semi exclusives) are a great option.